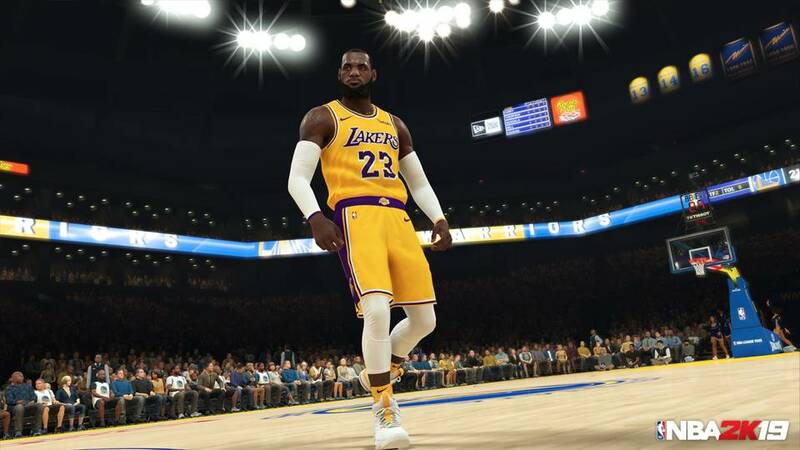 Here’s what’s new in 2K Sports’ latest basketball sim. 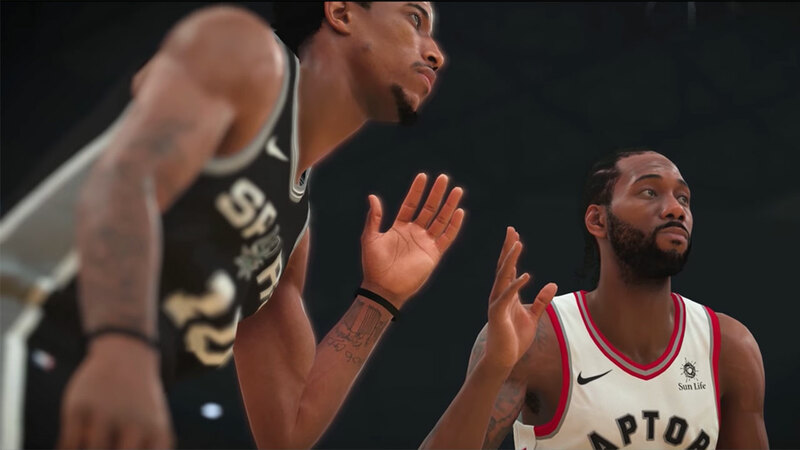 The next instalment in 2K Sports’ annual basketball simulation franchise is almost here, and for a huge number of people, it’s a pretty exciting thing. 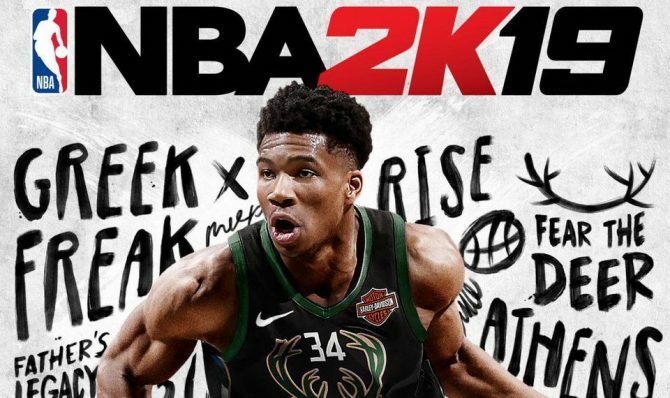 Barring controversies surrounding microtransactions, NBA 2K has managed to provide excellent basketball action on a consistent basis for a long time now, and if things go as well as we’re all hoping they do, NBA 2K19 might be the best game in the series yet. 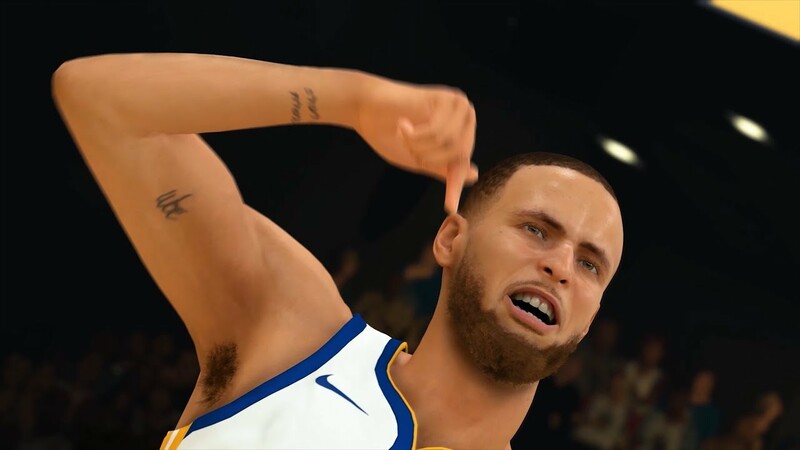 Here in this feature we’re going to take a look at the fifteen most eye-catching details of NBA 2K19 that we know of so far. Without further ado, let’s jump right in. 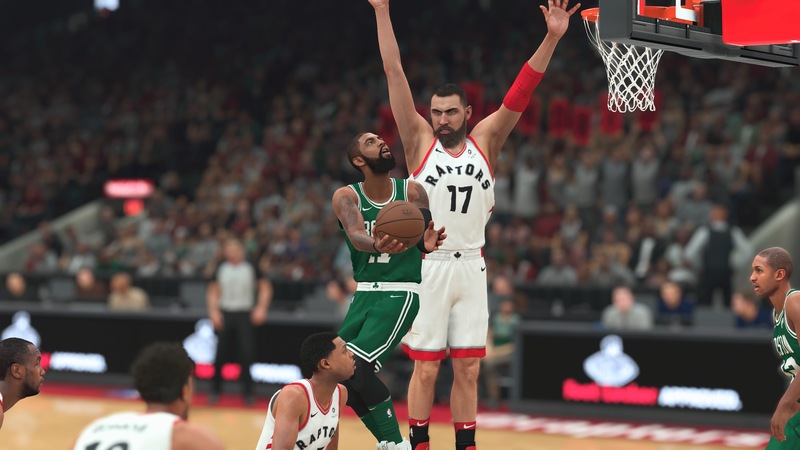 Presentation and visual authenticity are some of the most important things in a sports simulation game, more so than most other genres, and NBA 2K has been a frontrunner in this area for some time now. 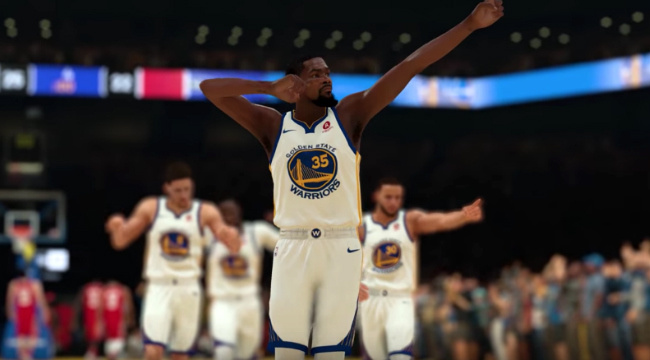 NBA 2K19 is going to step things up even more with a new system of animations for players on the court. Player movement should, thanks to improved animations, look more realistic and fluid. The MyGM narrative in NBA 2K18 proved somewhat divisive last year, but most people could agree that, at least conceptually, it was a pretty good idea. 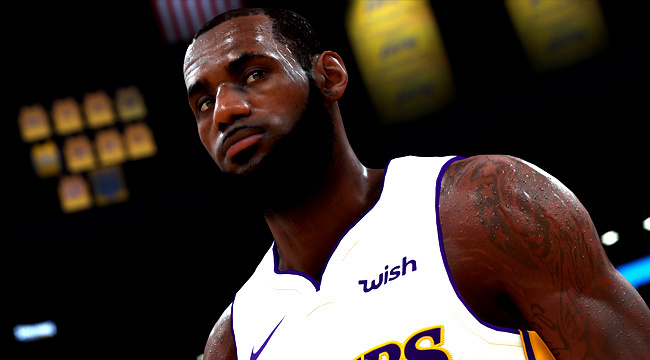 NBA 2K19 is looking to turn that good concept into something more, by backing it with good execution as well. 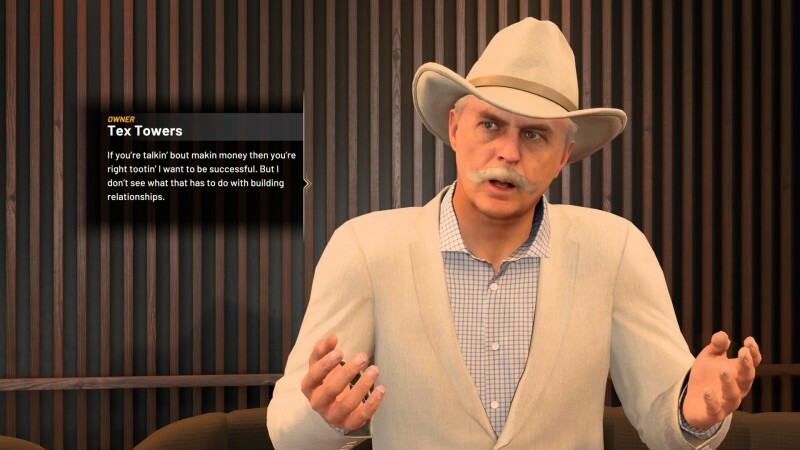 The MyGM narrative in this year’s game will see you building a franchise from scratch, which will including choosing the city, hiring your own staff, designing the jerseys and emblems, drafting your own players through the expansion draft, and much more. 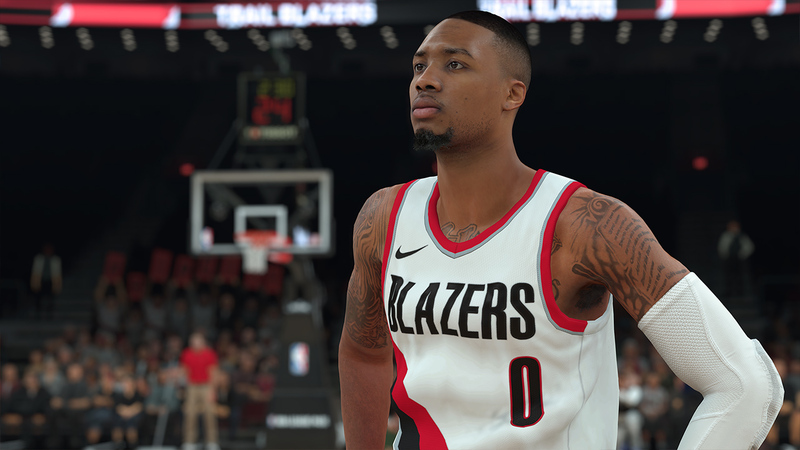 Up until now, NBA 2K games have had a system in place that takes a look at several variables before it decides which players to award with which season end awards. 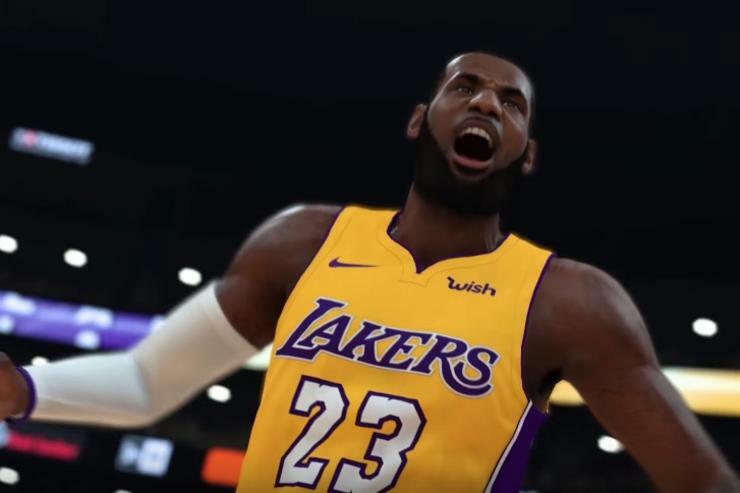 With NBA 2K19, however, developers Visual Concepts are attempting to bring more customizability into the picture. The game will now allow players to override those awards and make those decisions for yourself. So yeah, of course, that means you can now decide for yourself who the MVP should be at the end of the season. MyLeague Online also gets some major new additions this year, the flexibility of which fans of the series will definitely appreciate (especially those who weren’t huge fans of the “Keeper” schtick- which, by the way, is gone). MyLeague will now feature offseason live events, which basically lets you do everything online that you could do offline. That includes contract negotiation, real time NBA drafts, staff signings, league expansions, and a lot more. Of course, player training won’t be a part of this. NBA 2K19’s Import Draft Classes feature is also going to be injected with a new idea, which basically lets you import players from a pool of over forty years’ worth of draft classes. This year’s game will include draft classes for every year starting with 1976 right up until 2017. Which means you can now import these classes at the start of an NBA season, allowing you to mix things up by having players such as Michael Jordon and Oscar Robinson right in the thick of things. 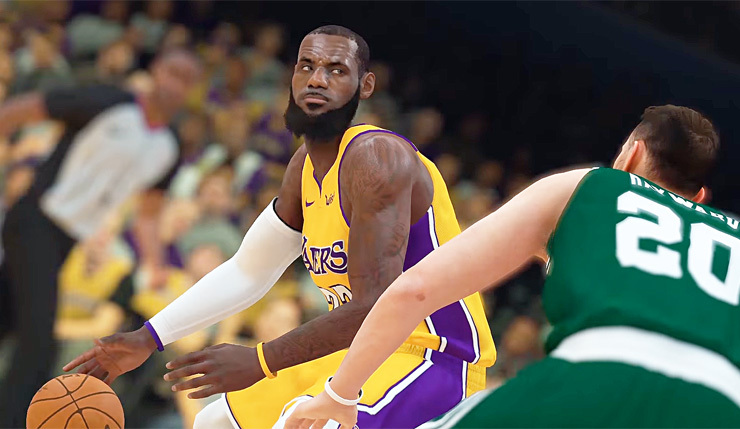 Player creation in NBA 2K19 is going to feature a bevy of options for players to fiddle around with. From hair styles to the length of your player’s hair to his facial hair, to even a toolset that lets you play around with face sculpting, there’s a lot of stuff in here. Additionally, you can also import player likenesses and attributes. Player creation and creation tools were one of the things that received a lot of flak in NBA 2K18, so it’s good to see that Visual Concepts are attempting to repair the damage. Tuning sliders are one of the biggest additions in NBA 2K19. These will essentially allow players to customize various aspects of the game to their heart’s content- of course, this includes trading players as well. 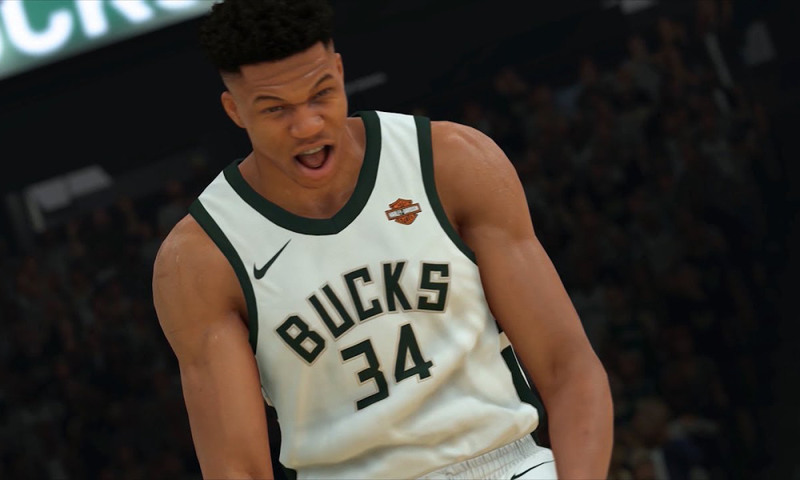 In this particular area, players can now adjust via sliders a number of things that will have an impact, from how much value a team puts on a player’s playing style, to importance a player’s fame is to a team, to even something as general as how much a team values a player’s overall rating. Contract negotiation can also now be customized to fit the kind of experience you’re looking for. Tuning sliders are in for contracts as well, and will allow you to customize a number of things. From how much wages a player expects, to how much potential a younger player has going forward, to how much game time a player had in the previous season- these are all a few of the things NBA 2K19 will allow players to adjust in contract negotiations. And, of course, progression of players can also be customized, which should be particularly interesting, because you can now basically shape which factors should and shouldn’t determine the growth (or lack thereof) of players. From how quickly a player’s attributes develop, to how quickly they will decline after a player has hit a certain age, to a player’s work ethic, to their mental makeup, to even how much of an impact training has on them- NBA 2K19 is going to allow players to adjust it all. 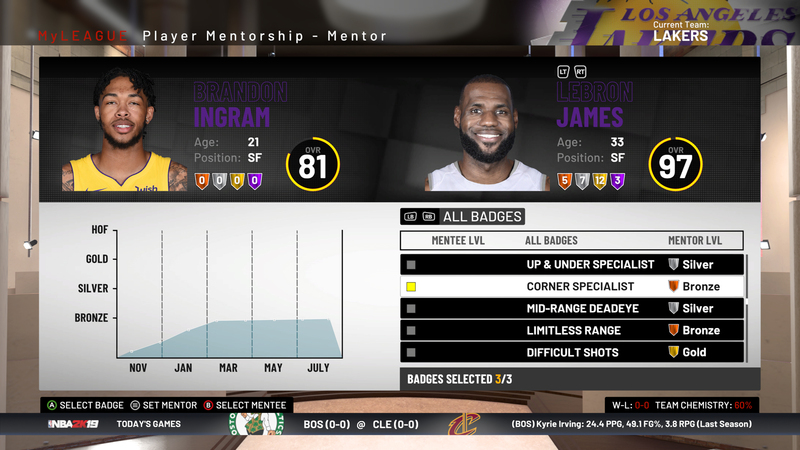 Player mentorships is another new feature this year that has the potential to be instrumental while you’re playing, even if it doesn’t pervade every aspect of the game. It’s relatively small- but vital. Essentially, when you bring in younger players, you can assign a more experienced player to become their mentor. What this does is it allows you to pick three of the mentor player’s badges, which he will then impart to the younger player. What’s more, these badges can also level up, going from bronze, to silver, to gold. Cover stars are something that may seem very unimportant from an outsider’s perspective, but fans of sports games almost view it as a yearly tradition of sorts. Sure, it’s essentially little more than stage dressing for the purpose of marketing deals, but it’s still important to at least talk about. So what about NBA, then? 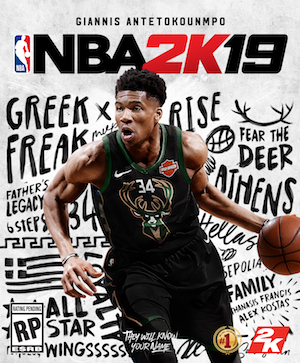 Greek player Giannis Atetokounmpo of the Milwaukee Bucks is going to feature as the cover star for NBA 2K19. But, of course, there’s one more cover star to talk about. 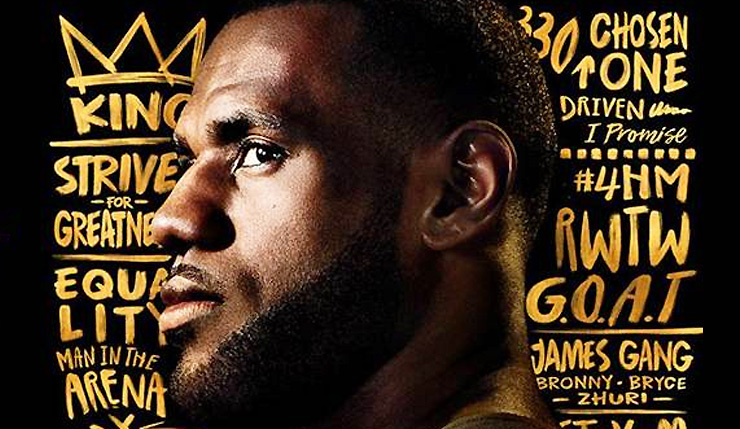 NBA 2K19 is also going to receive a 20th Anniversary Edition, which is going to feature LeBron James of the LA Lakers on its covers. As for what players get in this edition of the game- other than the game itself, players will get 100,000 of in-game currency, 50,000 MyTeam points, 20MyTeam League packs, 10 MyTeam Heat Check Packs, Sapphire LeBron James and Sapphire Giannis Antetokounmpo MyTeam cards, 5 LeBron-themed murals for MyCourt, and LeBron MyCOURT design- all for the price of $99. If everything that’s being included in NBA 2K19’s Anniversary Edition sounds like a good package to you and you’re thinking of maybe getting it, you might be better served if you actually pre-order it. Why? Well, because doing that will give you a pretty nifty bonus- 4 days’ early access into the game before launch. Sure, 4 days isn’t huge by any means, but if you’re a big enough fan of the series or the sport to be shelling out $100 for the anniversary edition, four days is still plenty. 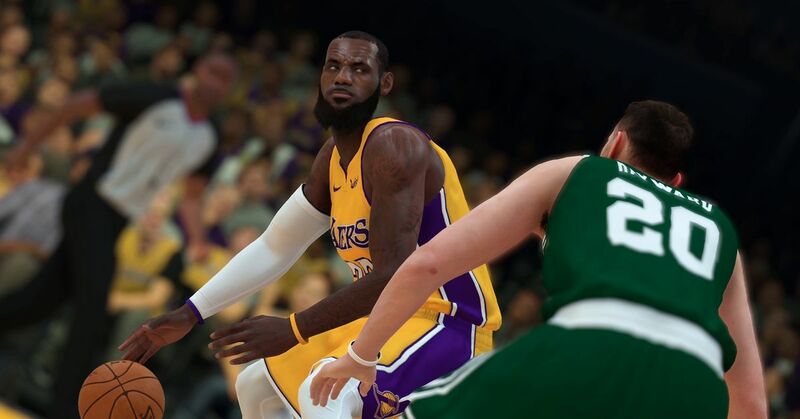 NBA 2K19 is of course going to feature enhanced visuals on the Xbox One X and PS4 Pro, which is something we saw in last year’s game as well. On the Xbox One X, the game will feature 4K resolutions (though whether these will be native or dynamic is not known) as well as HDR support. Meanwhile, on the PS4 Pro, players can expect similar upgrades. Information on frame-rates hasn’t been released yet. A 2018 video game release is not launching on the Xbox 360 and PS3? So what, right? Well, ordinarily, you’d be right, but most sports franchises choose to launch on previous gen consoles long after they’ve “died”, so to speak. NBA 2K19 will actually be the first game in the series since 2005 to not launch on the Xbox 360, and since 2006 to not launch on the PS3, with NBA 2K6 and NBA 2K7 being their debuts respectively.